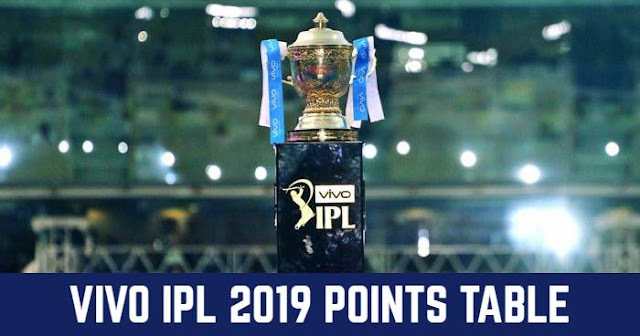 Royal Challengers Bangalore (RCB) will play their first match against the defending champions Chennai Super Kings (CSK) in the opening match of IPL 2019 at M.A. Chidambaram Stadium, Chennai on 23rd March 2019. 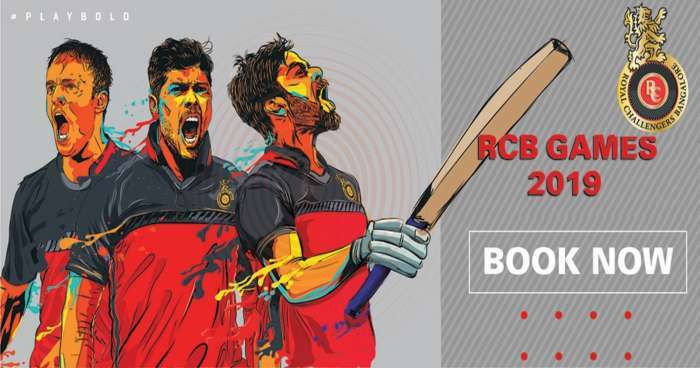 M. Chinnaswamy Stadium, Bengaluru is the home ground for Royal Challengers Bangalore.